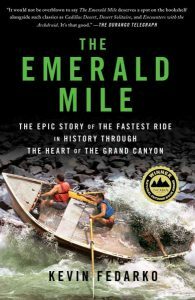 It is the rare author who can make a compelling read out of such seemingly disparate topics as the Spanish exploration of the American West, the day-to-day operations of a hydroelectric dam, and the nuanced behavior of a raucous stretch of whitewater. 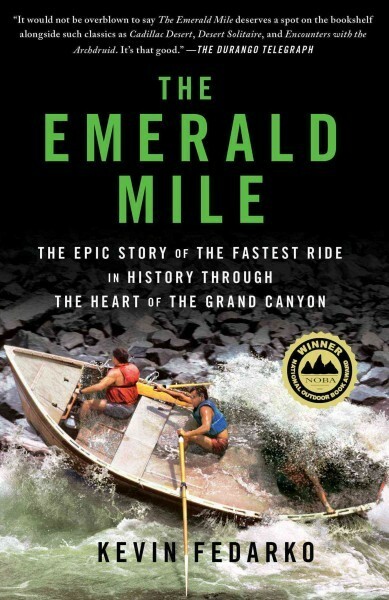 Kevin Fedarko has done just that with his award-winning book, “The Emerald Mile.” This sprawling volume utilizes the relentless storms of 1983, and the subsequent swelling of the newly-created Lake Powell, as a backdrop in a man-against-canyon journey by three adventurous river runners. What set the stage for this true story was the decision by the Bureau of Reclamation to quadruple the Colorado River’s normal flow through the Glen Canyon Dam to prevent a catastrophic failure of the structure. 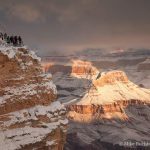 The river quickly reached levels not seen in decades, thus affording a record-breaking speed run through the canyon by the intrepid trio of boatmen led by the legendary canyoneer Kenton Grua. This page-turner is thoroughly researched and packed with firsthand accounts. Anyone with even a passing interest in Grand Canyon should waste no time adding this amazing book to their library. 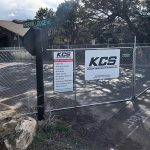 If it doesn’t make you want to grab your life jacket and dry bag, and make a beeline for the Colorado River, then you need to find a new genre.